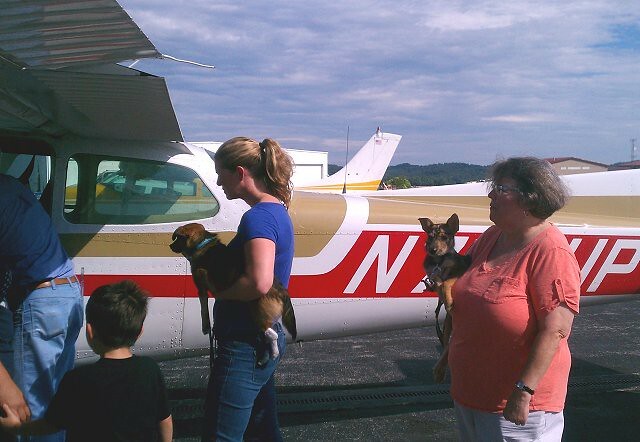 Four great little dogs unfortunately found themselves at kill shelters in WV. 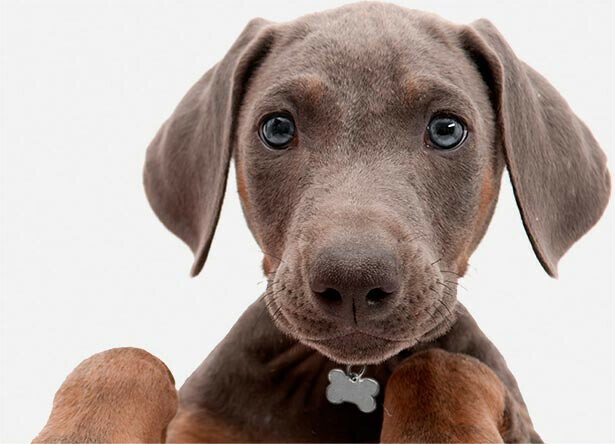 Lucky for them, Janet, with Dog Bless Rescue, found them in time. After a short stay with loving WV foster families, a place was found for them to call home. That place is with See Spot Rescued in Caldwell, NJ, where each of them will shortly have families and homes to call their own. 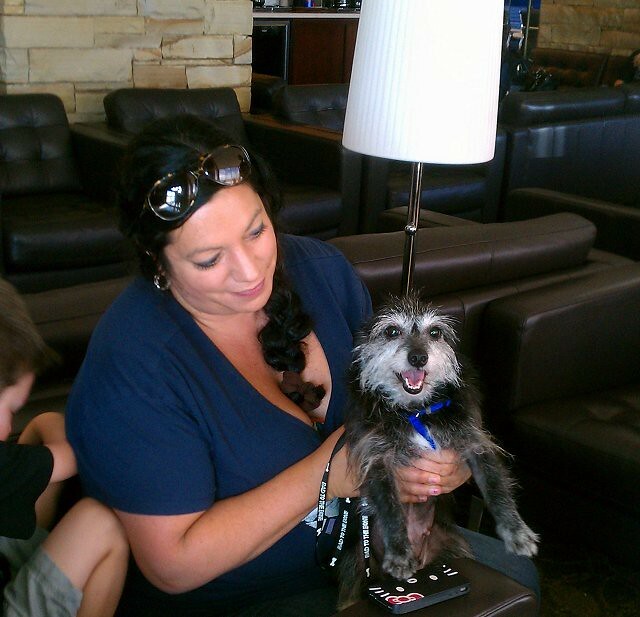 Mary Lou waits for her first flight in the airport lounge with her foster Mom. I think we recruited some future pilots on this trip. Each kid had a turn sitting in the pilot's seat! However, little Brutus seems to question the mode of transport awaiting him. After a quick pre-flight, it's time to load up and begin leg 1 to Maryland. Brutus and Rose wait their turn to board. 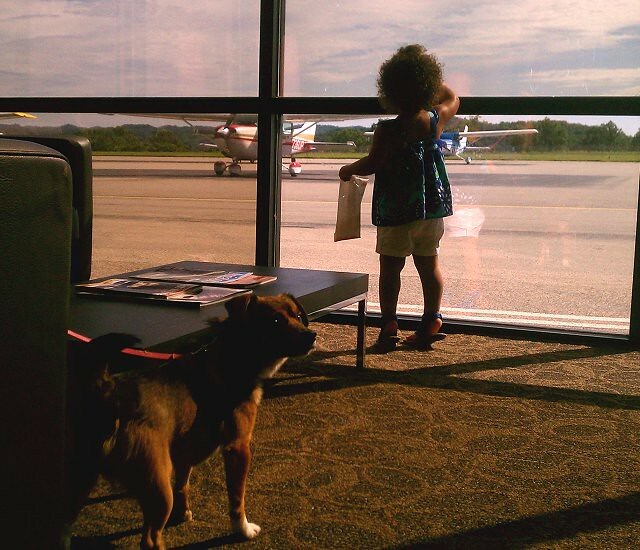 Rose the little cattle dog paid for everyone's flight with kisses. What a generous girl! These lucky fur balls thankfully are oblivious to the army of volunteers that work so hard to save them. And this is just the WV contingency. There will be another "army" waiting for them in NJ. 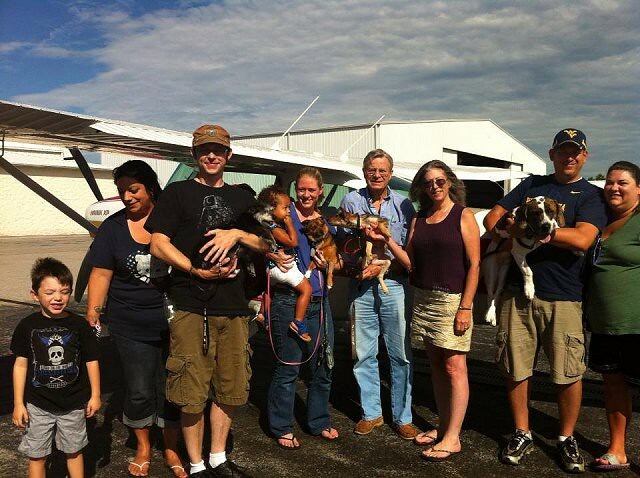 Everyone had a beautiful flight from Charleston to Westminster, MD. Skytech employees are the absolute best. They always send someone to help us with the dogs. We'd have a hard time without the extra hands. 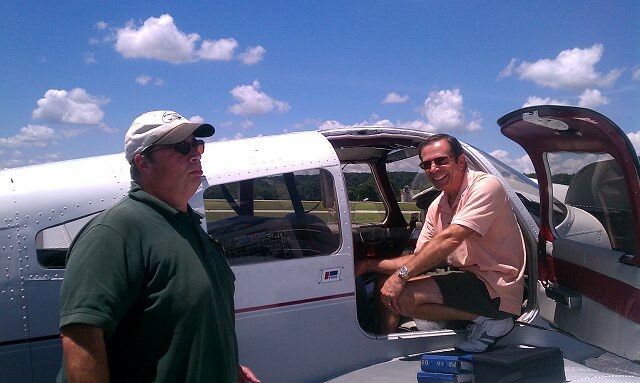 Leg 2 pilot, Dean, was waiting for us when we landed. 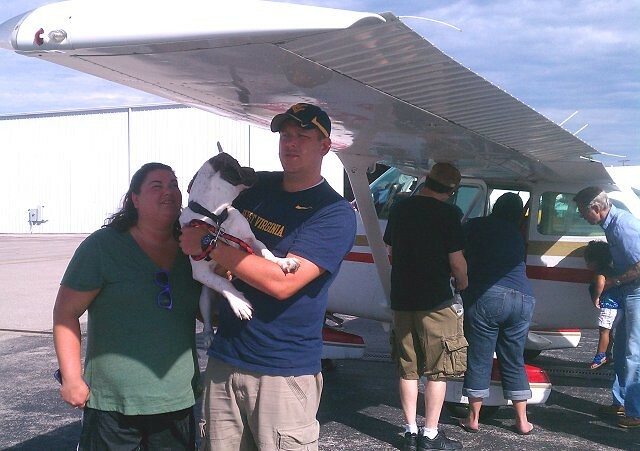 After letting the dogs romp around a bit, everyone jumped on board Dean's plane for the final leg to NJ. See Spot Rescued took all the dogs into foster care, and the last chapter of this odyssey will be great adoptions for all. Great photos! Thanks so much! Adding them to our Facebook. 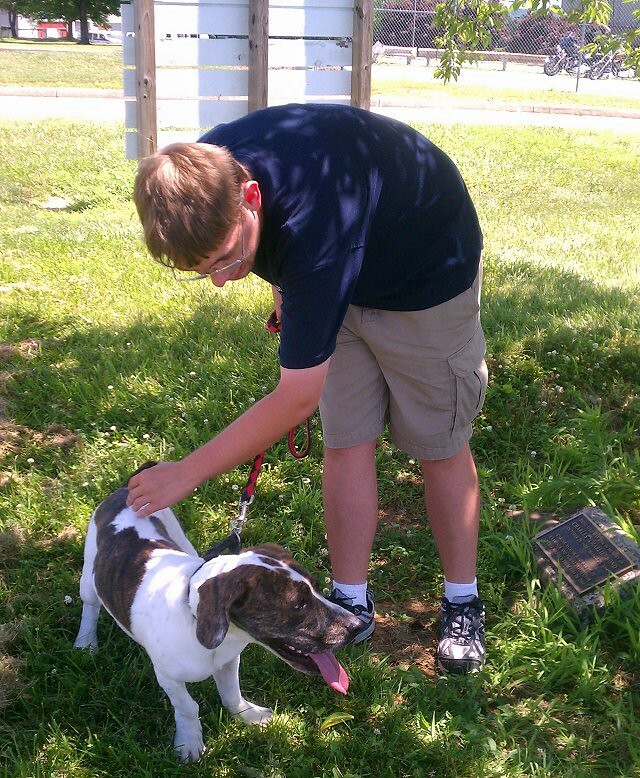 By the way, Mary Lou was already adopted and Rose and Brutus are meeting families this weekend!